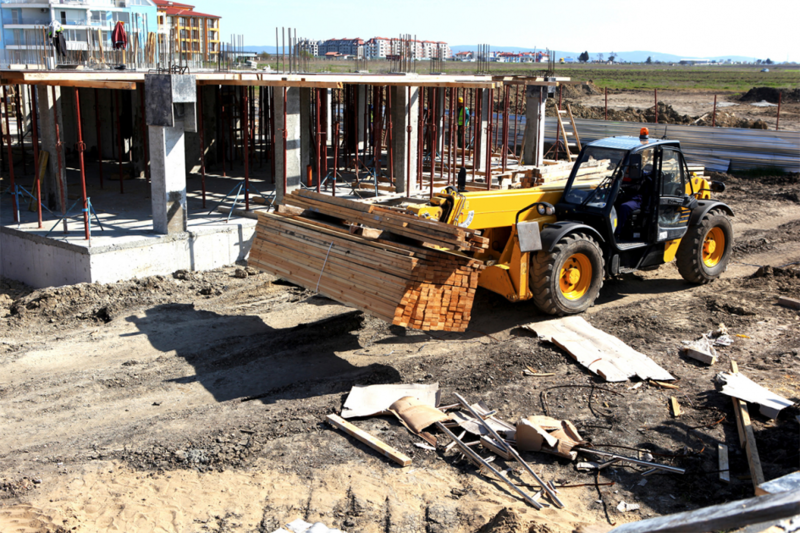 Construction theft is often called a “billion-dollar crime” as the industry loses more than $1 billion to theft each year and less than 20 percent is recovered and returned to the project owner. While loss prevention is a part of any business, theft can be especially damaging to construction companies as loss and vandalism can halt projects and cost money beyond the value of what is stolen. 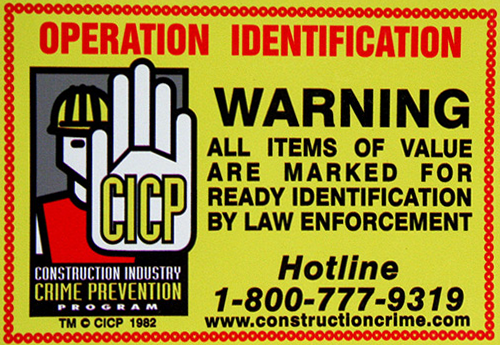 As a result, construction owners and project managers are especially invested in site security. While some of the old methods of construction security are tried and true, these are four methods to bring security into the 21st century. While a mobile surveillance unit sounds like a security detail attached to the President of the United States, it’s actually much simpler. These are security solutions that work no differently from a mobile light or generator setup. Instead of spending thousands of dollars on a custom security camera installation, security companies can set up strategically placed “hubs” with cameras that will keep watch over the whole site. These hubs are often solar powered and can be moved around easily depending on the needs and vulnerabilities of your project. It’s eco-friendly, it’s cost-effective and it’s an easy way to move security from site to site as you see fit. A fence around the construction site is a tired old solution to most, but today’s fencing techniques are finding innovative ways to bring an old security feature into the 21st century. While a traditional chain link fence with razor wiring will deter most from entering illegally, motion sensors and photoelectric beams linked to a central security company are picking up the few who dare cross physical barriers. The sensors can be placed anywhere an area may be vulnerable and collectively add an extra layer of security to a metal fence. Just like a GPS sensor is used to locate a missing iPhone, the same tech can be used to track your most valuable assets if stolen. Criminals love to target heavy construction equipment that can be chopped down and scrapped for parts and these are the pieces that need GPS tracking the most. 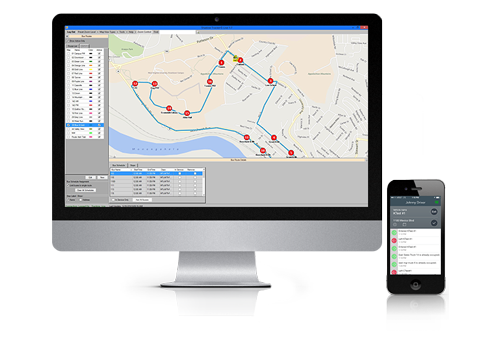 Security companies make this easy on the consumer level by giving owners/project managers an easy-to-use interface on the desktop or smartphone to track all equipment with GPS sensors in real time. This doesn’t just speed up recovery after a theft, it helps prevent theft in the first place. While manufacturers include serial numbers for large equipment and heavy machinery, an Owner Applied Number (OAN) is another way to add legal identification to your inventory. Owners and project managers can apply for an OAN through city and county police departments, where a second “serial number” is attached to a vehicle for better tracking in case of theft. This is useful in case criminals are able to somehow disable GPS tracking and attempt to re-sell the equipment. If the OAN is registered, it will be flagged as stolen in the police department’s database. While the same is often true of manufacturer serial numbers, it’s not always as consistent. 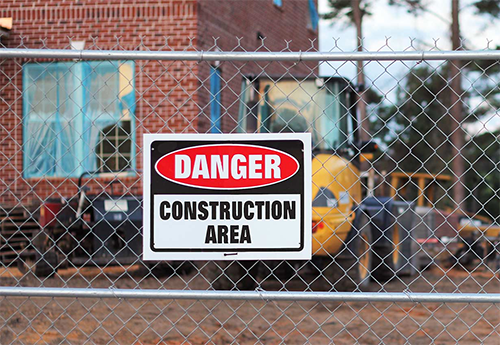 The sheer scale of construction projects across the country ensures that theft will never be brought to zero, but implementing these four tactics can improve construction security greatly. 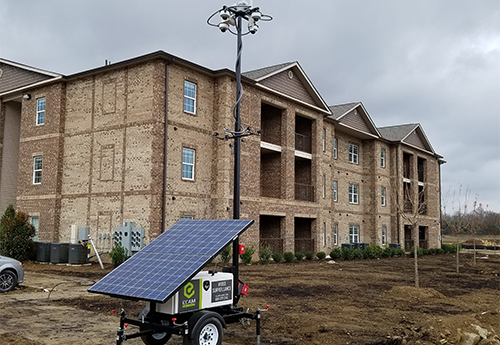 These methods are quick, easy, modular and cost-effective so that the utmost level of construction security isn’t a major blow to your bottom line.